Twice a year, in September and March, Workday releases major feature upgrades designed to increase functionality and enhance the user experience. An overview of the steps employees and HR administrators should take in Workday when the University suspends operations due to inclement weather. Many 9-month faculty who are not scheduled to teach during the summer are placed on "Summer Hiatus" - a "leave of absence" that indicates the faculty member will not be teaching for a designated time period and temporarily halts pay. Trying to figure out who to contact when you need assistance with HR, payroll and benefits questions or issues? Refer to this page for guidance. Employees with household incomes below $66,000 – including international students – are eligible for free tax preparation services through the United Way of King County’s Volunteer Income Tax Assistance (VITA) program. 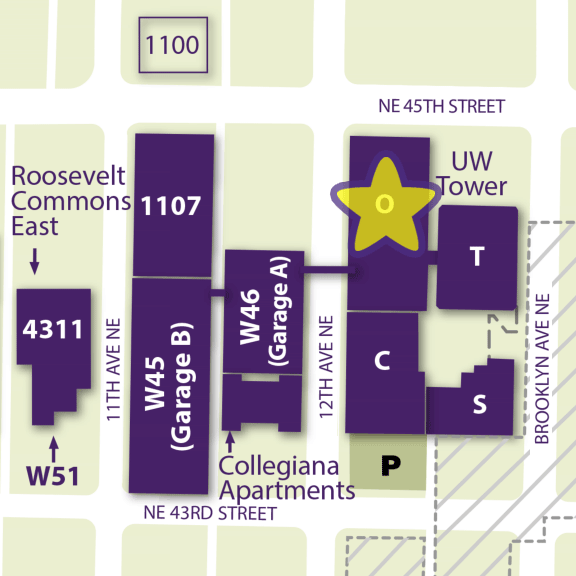 IRS-certified UW Master’s in Taxation students are offering VITA services to eligible individuals now through April 19, 2019 at Mackenzie Hall on the UW campus. Services are available three days a week. Washington is the fifth state in the nation to enact a paid family and medical leave benefits program in the form of partial wage replacement to workers. Paid Family and Medical Leave is a mandatory statewide insurance program funded by premiums paid by employees and employers and will be administered by the Washington State Employment Security Department (ESD).